It’s getting harder and harder to get people comment on your blog posts. For one, web life is getting busier. People scan through so much content and links on a daily basis that they cannot afford the time to stop and spend time on one of them. Links are flooding from Facebook, Twitter, email newsletters: How can one be convinced to spend time reading thoroughly and commenting on one of those articles? On the other hand, everyone has a mini circle of their own now: Many people prefer to share their comment on their own Twitter or Facebook feeds for people they know to be able to see and chime in. Besides, there’s no need to login or leave your details: You can just quickly drop a link to your wall and share what they think. While the latter scenario is not too bad (This is how our content spreads) and we don’t want to prevent readers from sharing our links, blog articles without comments look sad and uninteresting. Years in reading blogs have taught me to always scroll down to the comments in search for the variety of opinions, jokes, inspiration and more. Comments make articles more indepth, diverse and engaging. So how to get more people comment? Ex. Practical PLR group has one day each week where we support each other by commenting on one another’s blog. Only participate when you have a post you want activity on. Required to comment on each person who participates in the thread. Ex. Bloggers Get Social has a daily 15+ word comment thread. Your blog must have at least 200 words (so that we have something to comment on!). No captcha. No religious or political posts. Required to comment on each person who participates in the thread. Ex. Awesome Blog Promoters has a daily 15+ word comment thread. Must reciprocate all. 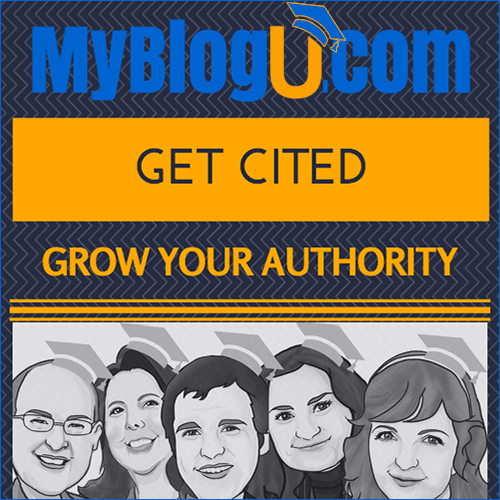 Only one link per member per blog per day. All previous posts must be complete before joining. Ex. Kevin and Sarah Arrow host the 30-days Blog Challenge. It is one of the best challenges I’ve participated in. They are very supportive and encouraging. You sign up for emails, 1 each day with tips on how to blog and grow your community. In the companion Facebook group, you can add your post (which they always acknowledge), support with comments, and even give progress badges as you go along. Blogelina Blogging Buddies are very small (5 -6 members) who agree to support one another by sharing and commenting on their blogs. It’s a very effective way to find your blogging niche tribe. Amy Porterfield shares how she uses her email list to get more comments to a post on Facebook. The best way to generate comments is to be consistent in answering comments on your site. It’s not only writing good content that interests readers but giving them the feeling that there’s a human behind it and that you will be there answering back when they need your help or when they just want to say Hi. Thanks for this awesome tip, Leticia Perez of @trucosviajeros! Really, comments are all about back-and-forth conversation. Don’t expect people talking to you if you have no time to talk back. The fastest way to generate more comments is to end your articles by asking your readers a simple question and asking them to comment with their answer. Asking a question prompts your readers to think more deeply about your article. It is important to ask a question that is easy to answer, which encourages them to comment – they now have something to voice their opinion about in the comments section. Thank you, Raelyn Tan @raelyntan for the tip! 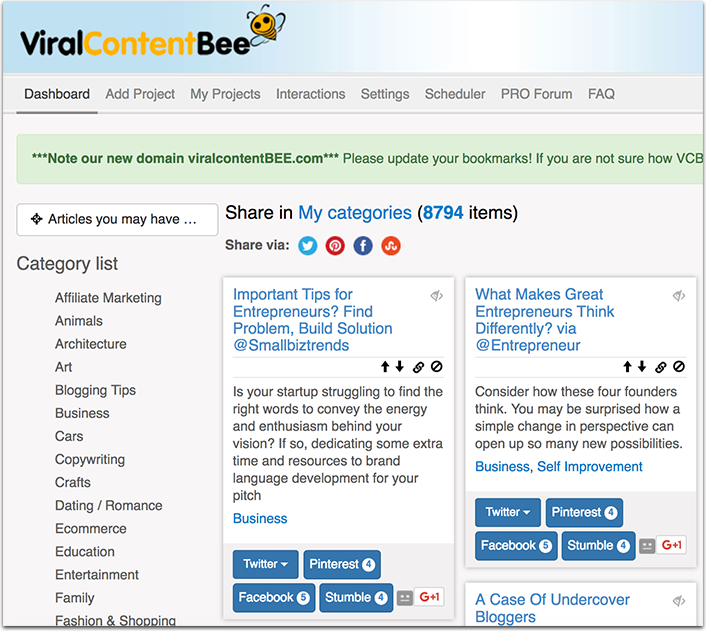 I have also written an article on how to get inspired and find great niche questions. Ewa Puchalska @everyn_ev of @GetResponse has contributed their actual case study how they generated over 180 comments on one of GetResponse blog posts. They were adding a new feature to GetResponse platform, customers have been asking about marketing automation on social media and through customer success team. They’ve developed a blog post rounding up important stats and expectations that marketers have in regards to automation. kept people informed and coming back for more info, as every question was addressed by GetResponse team member. One easy thing you can do to bridge the gap between your blog and the conversation taking place on social media is to allow Facebook comments on your site. Letting users to comment on your blog using their Facebook profile is a great way to integrate the world’s most popular social network into your site. 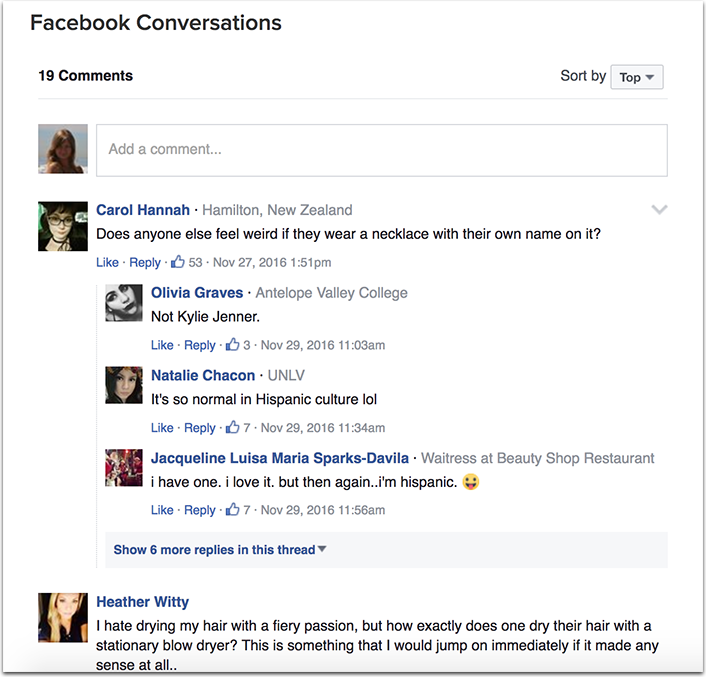 Just about everybody has a Facebook these days, so it’s easy for people to comment and share their thoughts, and it can also be a tool for making more connections on Facebook to further bolster your social media marketing efforts. 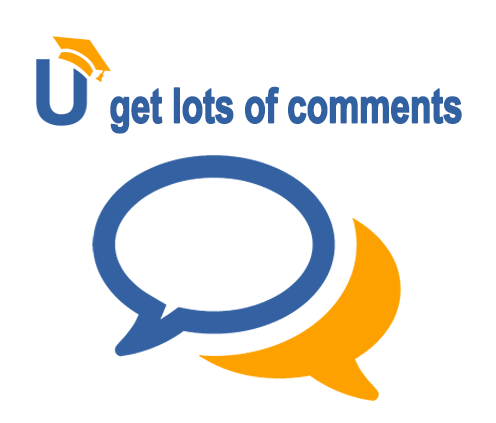 WordPress has a several great Facebook comments plugins that makes integrating this very easy. But allow me to offer one word of caution on this. When I integrated Facebook comments across my sites, interaction on the blog increased drastically. I was getting way more comments. However, I have found that moderating these comments isn’t quite as convenient or efficient as moderating standard blog comments. You don’t get email alerts when Facebook users leave comments, and there does tend to be a bit more spam to deal with. But overall, using Facebook comments does generate more engagement, which makes it worthwhile. Make sure to choose a really reliable third-party. You’d think Google would be reliable, but as we see now it’s much less active, so people don’t comment much using G+ comments any more. It would be a nightmare to move back to your native comment system then. That being said, I’ve seen people being very happy with Facebook comments, so it is worth looking into, at least as one of the options to comment. After all, what really matters is a genuine discussion and people are prompted to be genuine when they use their personal Facebook account to chime in. Subscribe to comments. This one emails a user whenever there’s a new comment on a article they previously commented. It requires a user to actually opt in to follow the discussion. This plugin seems a newer more powerful alternative to what I am using. ReplyMe sends your individual reply to a commentor. This way you’ll make sure your reader will hear from you and know how much their comment is appreciated. The plugin hasn’t been updated for a while but it seems to work well. Many of us run guest posts from industry experts. In my experience, guest posts always result in a spike of comments because authors attract fresh audience to their articles by sharing them on social media. Make it a requirement to engage with all the comments the author received. 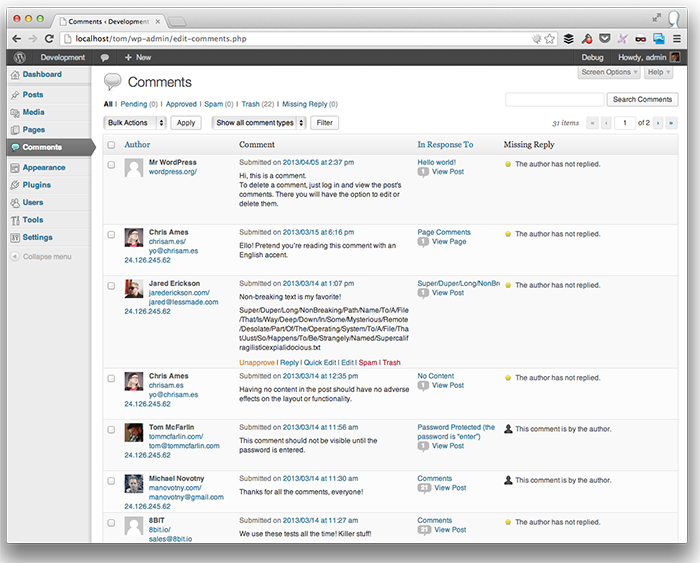 This plugin will help you keep track: It will show if the author replied to each comment. 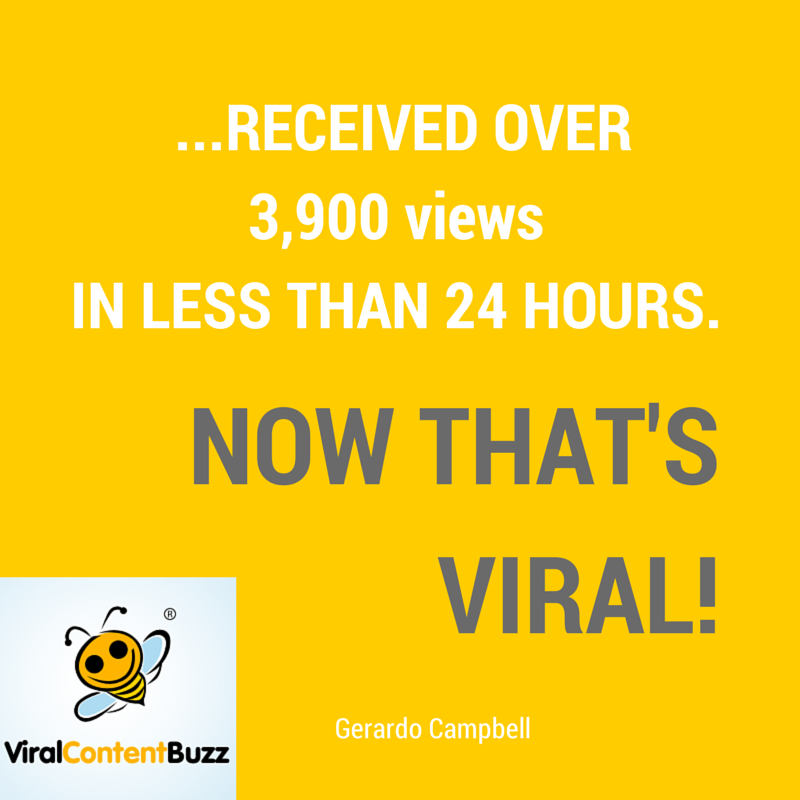 Viral Content Bee will put your content in front of social media users who will eagerly share it around. Don’t forget to keep adding credits and bumping your articles up public dashboard for more shares. Also don’t forget to retweet most Tweets sharing your URLs. This way you’ll thank your promoter and bring your URL in front of your followers too! Social Juke Box (formerly Twitter Juke Box created by our #VCBuzz guest Tim Fargo @alphabetsuccess): Create one box with your more successful articles, set up a schedule when they will be auto-shared on your Twitter feed, sit back and see your articles being shared. As soon as Social Juke Box reaches the end of your created box, it will start from the beginning again and again. This way your old articles will be shared with your Twitter audience for eternity. How Effective Digital Strategies Help Businesses Evolve via @ScoopBites mentioning MyBlogU with some very interesting examples and case studies. 5 Relationship-Based Ways to Find Blogging Opportunities by our wonderful old friend @LuanaTF via @WHSRnet where Luana also talks about blog commenting. 81 Experts Share Their Best Assertive Communication Tip: Part 1 via @AcuityTraining by @MinucaElena who once again gathered a large group of experts in one place, and some of them came from MyBlogU community. See you next year! Thanks for being with us all through 2016! Very pleased to hear that! Thanks for your comment! Ann, this is seriously one of the best posts I’ve read about encouraging comments. Wow. Great ideas here. I’ve shut off comments on my blogs recently since the spam catchers have been failing me, but your post has me re-thinking that approach. I love the conversation in a good comment stream, but keeping up w spam is the issue. Thanks for the feedback! I was really focusing on actionable advice here. Akismet is dealing with spam fine for me. Which anti-spam plugin are you using? Great post! The kind that makes you want to comment. I do need to get my readers more emotionally involved. Thanks for all the nice tips. Thanks Ann I will try and implement some !